View Point is the beautiful tourist spot, from here one can have a glimpse of mighty Himalayan ranges, Lush Green Valley view of the Hills and lower forested ridges. 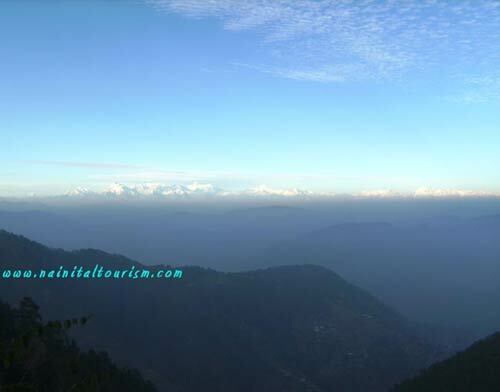 Himalayan View Point - Himalayan Darshan provides a break from crowds of the city. It is a very good place to pass some time in solitude enjoying the beauty of nature. 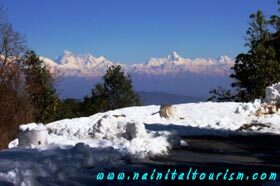 You can Visit Himalayan View Point - Himalayan Darshan By Taxi, By Nainital Tours Package, Horse Back Or On foot.